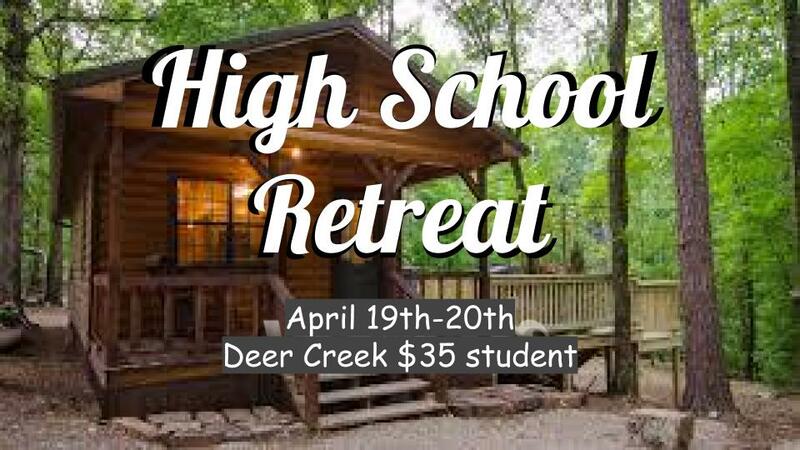 Click here to register your HS Student for HS Retreat 2019! Crossings is an incredible week of worshipping the Lord, studying His Word, and having an absolute blast! 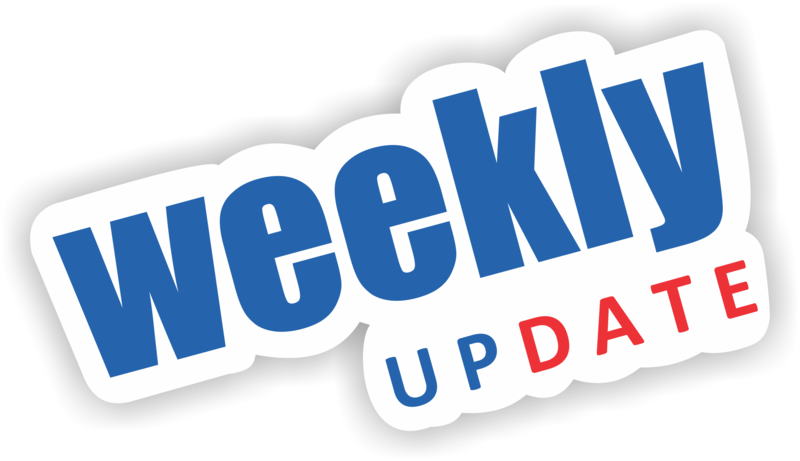 Join our Weekly Parent Email Update! Click here to subscribe to our weekly parent emails! 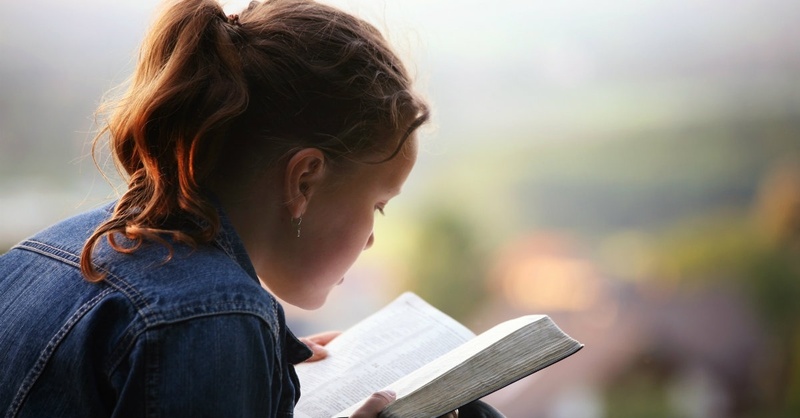 Parents, don’t take the biblical proverb “train up a child” and treat it like a promise, assuming that if you do everything right in your parenting, your children will turn out right. Proverbs are general truths, not specific promises. This is a wonderful piece on the urgent need for women to pray in times of great need!